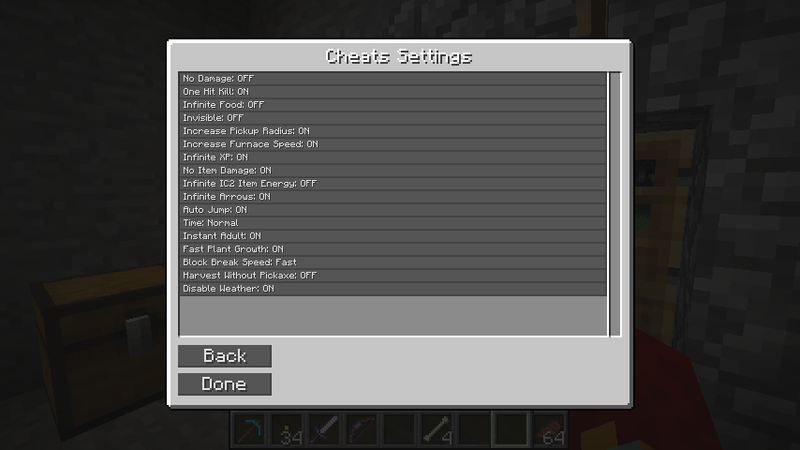 This mod will add a certain amount of cheats to make your life in Minecraft a little easier. No Damage: You won’t take anymore damage, except when you’re out of food. 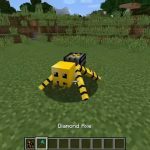 One Hit Kill: Kill mobs in just one hit. Infinite Food: You won’t get hungry anymore. Invisible: Monster will have a hard time to see you. 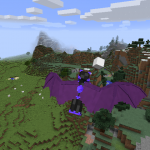 Increase Pickup Radius: Pick up items and exp orbs from a larger distance. 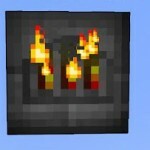 Increase Furnace Speed: Furnace will melt a lot faster, fuel will also deplete a lot faster. Infinite XP: Have 999 XP levels all the time. No Item Damage: Item will never break. 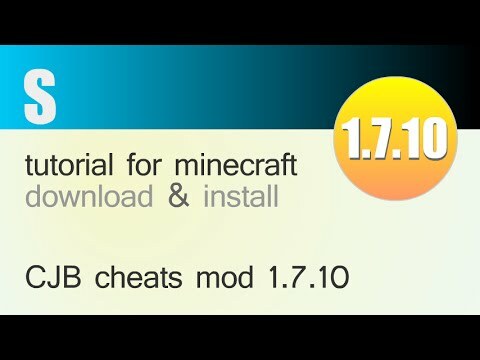 Auto Jump: Allows you to walk up 1 block high blocks. Time: Set time to normal, Always Day, Always Night. 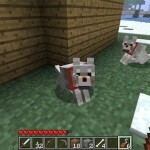 Instant Adult: When breeding animals, baby’s will turn to adult instantly. 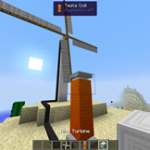 Fast Plant Growth: Crops, Cacty, Carrots, etc… will grow a lot fast. 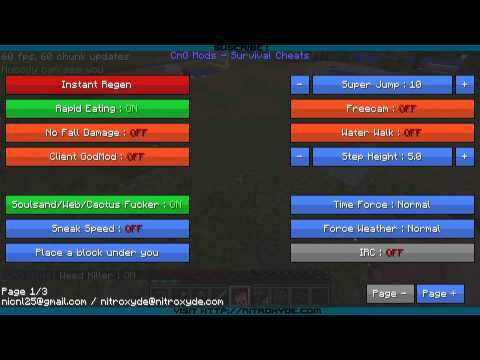 Block Break Speed: Set the speed of break blocks to: Normal, Fast or Very Fast. 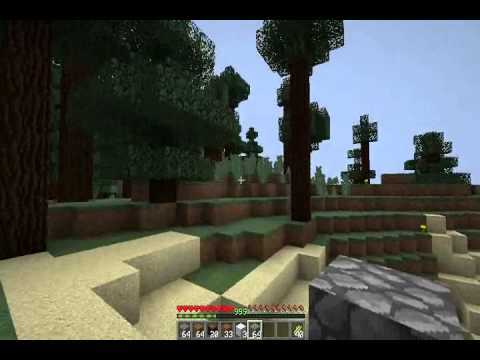 Harvest Without Pickaxe: Harvest Stone, Metals without the use of a pickaxe. 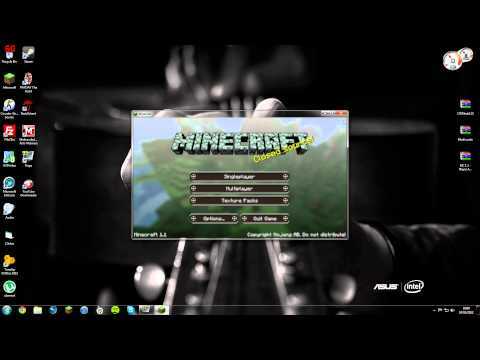 Make sure you have Minecraft Forge installed and CJB API. 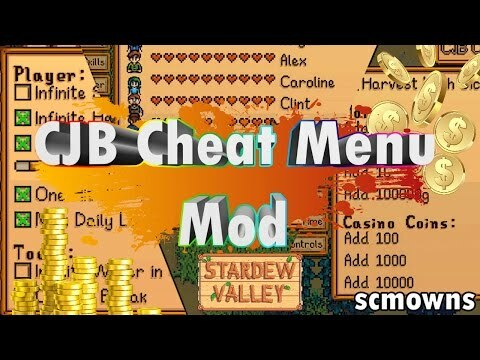 Place CJB Cheats Mod zip inside the mods folder and you’re done. 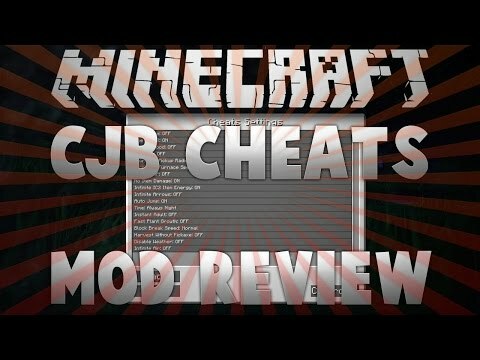 Minecraft 1.11.2: cjb cheats mod review! 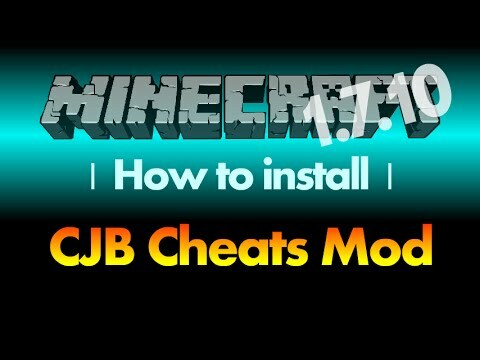 Cjb cheats mod 1.7.10 minecraft - how to download and install..
How to install cjb cheats mod 1.7.10 for minecraft 1.7.10 (with..
Cjb mods: how to install with for minecraft 1.3.1 (voice..